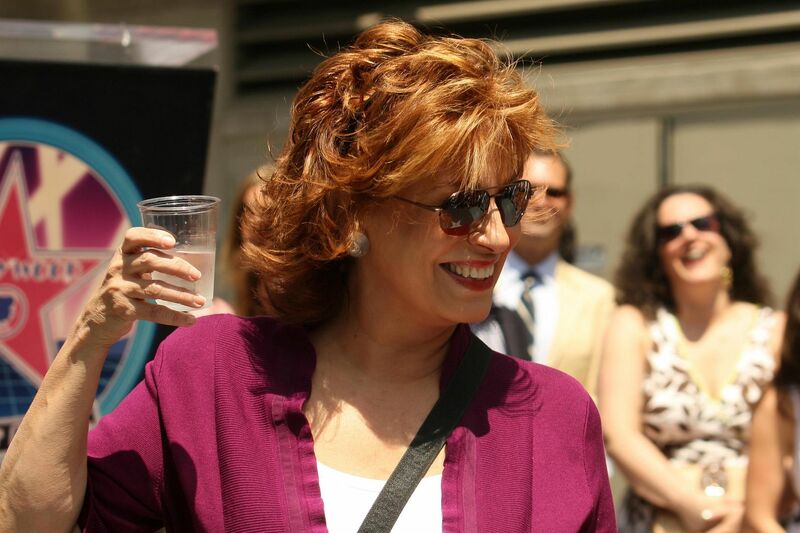 Public pressure and a sincere demand from Vice President Mike Pence worked to get Joy Behar to publicly apologize for her tasteless joke about Christians. On Tuesday, Behar spoke directly to the camera on her ABC daytime show "The View" and apologized for calling Christians "mentally ill" if they say the Lord speaks to them. The saying goes "better late than never." But that's not always true. While it's good that Behar finally came around to apologizing for a joke about people's faith, why did it take a month, a public-pressure campaign, and a plea from the vice president for Behar to make right her wrong openly? After the segment aired in mid-February, a group called the Media Research Center launched an effort to get (Christian) viewers to contact ABC demanding an apology. The effort resulted in over 43,000 phone calls to ABC and advertisers of the show like Clorox, Gerbe, and Oreo. Not only did the network get an earful from concerned viewers, but her comments were raised at a Disney shareholder meeting last week. CEO Bob Iger told shareholders that Behar had already called VP Pence to apologize directly. A private apology to the vice president was in order, but Behar didn't make her comments privately. She boldly made her jokes on the show for millions of viewers and her disparaging comments addressed the broader body of Christians. Vice President Pence was right to ask for a public apology earlier this week. Thankfully, Behar came around. No one should be disparaged for practicing their faith in a country that provides for religious freedom protections in the highest law of the land. Our American culture values tolerance of every kind. As I noted earlier this week, there are some on the left in entertainment and media who mock religious observance, but in doing so they alienate fans, movie-goers, and viewers. In a free society, citizens don't have to accept it. They can apply public pressure or take their viewership and their dollars elsewhere to send a clear message that intolerance is not funny or acceptable.